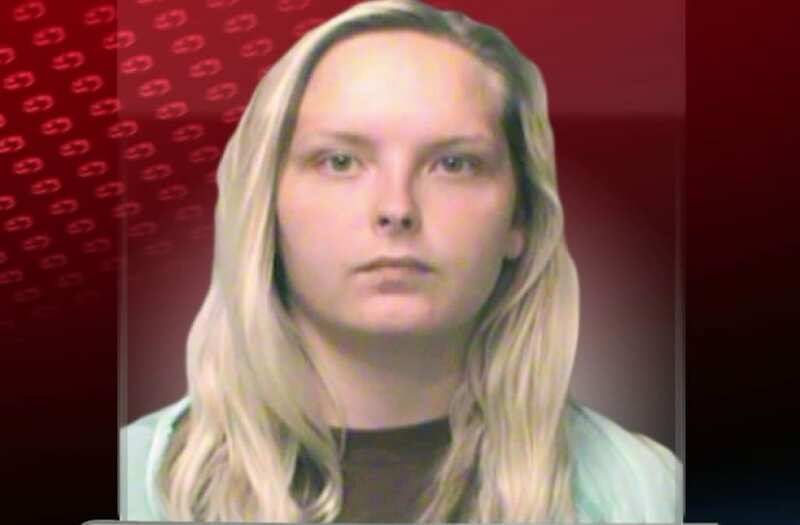 DES MOINES, Iowa (WHO) -- An Ankeny woman faces charges after police say she got into a fight with a worker at a McDonald's. Valerie Shepherd, 21, was arrested on Tuesday and charged with assault causing injury and disorderly conduct. Tips about the incident rolled in after a video of the event at a McDonald's on E. Euclid went viral. On Saturday, a customer became upset when her order did not come quickly enough for her. Police say Shepherd was the customer. Another customer in drive-thru caught the moment when Shepherd reportedly throws the food back at the employee and jumps over the counter. Witnesses says Shepherd and two people with her appeared to be intoxicated. The incident can be seen in the video above.